﻿​Open to all Candidate for Membership and Full Members in good standing with the PGA of Canada. NOTE: PGA of Canada Basic membership is not open to any PGA of Canada Tournament Player Division members. 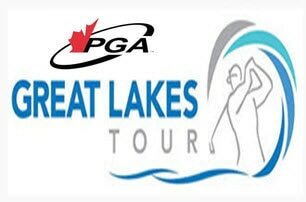 PGA of Canada TPD members must choose either GLT Basic or GLT National membership. Must provide current PGA of Canada number.